Dear Kishanie, I just cannot thank you enough for making today completely easy and stress free. It was actually a joy coming to your practice and it was so lovely to meet. You and your team are really wonderful. 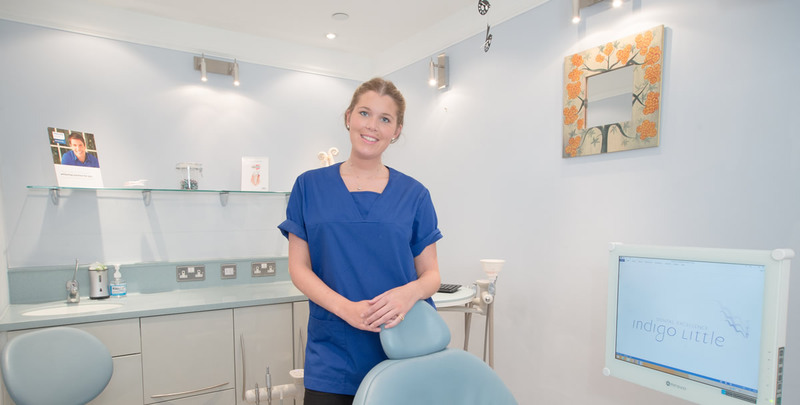 From the moment I sat in that dreaded dentist chair for the first time with Kishanie I noticed a difference, I realised I was in extremely safe hands and didn’t feel as nervous as I usually do. Thank you! After finishing my 6 Month Smile Treatment I am so happy. The results are better than I had expected and now I can't stop smiling/showing off my teeth! I would definitely recommend this to anyone who wants to improve their smile. 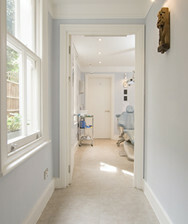 Welcome to Indigo Little, a Dentist in Balham in the heart of the Nightingale Triangle, between Wandsworth Common and South Clapham. At Indigo Little, relationships are paramount, and excellence is the standard. 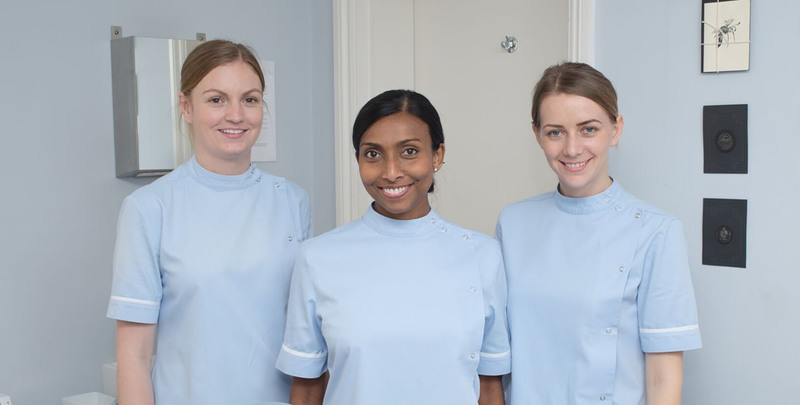 We provide Bespoke Cosmetic and Preventative Dental Treatments, Dental Implants, Children’s Orthodontics and Discrete Adult Orthodontics such as Invisalign, Lingual Braces (incognito), 6MonthSmiles and Inman Aligner treatment. 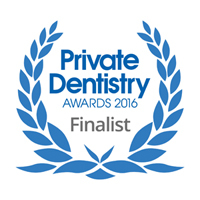 We have experts in Cosmetic Dentistry, Implants,Orthodontics and Oral Surgery. 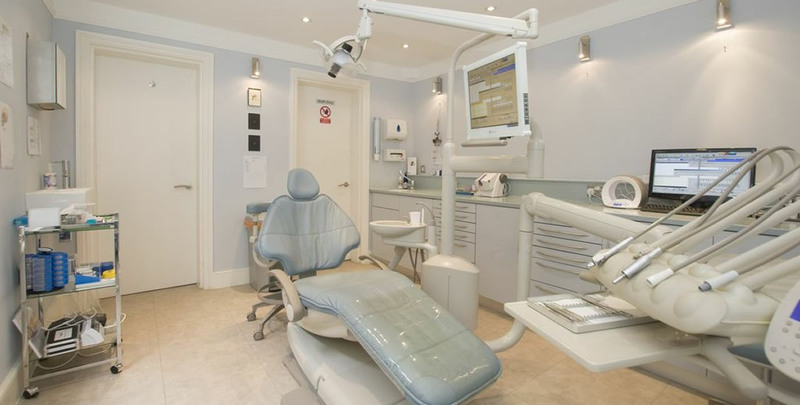 We also provide excellent general dentistry for the whole family. 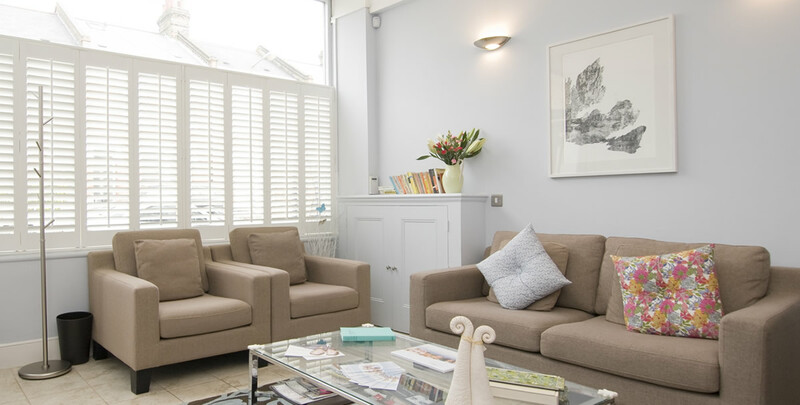 We are also a Private GP in Balham, providing Medical Services, including Evening and Saturday appointments, as well as out-of-hours consultations and Home Visits for the convenience of our members and their families. 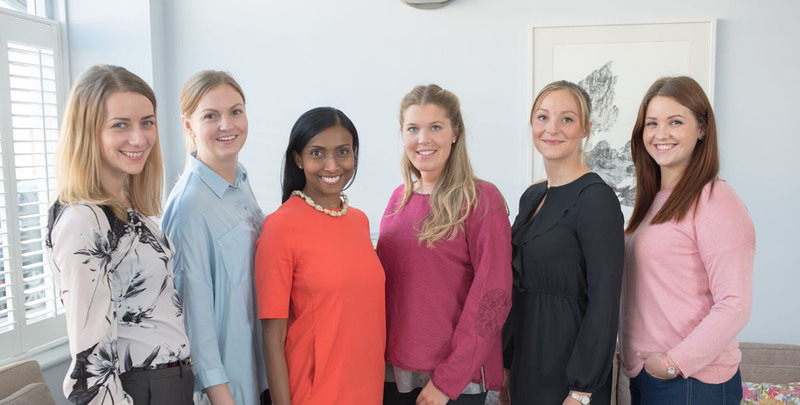 Indigo Little is a Facial Aesthetics Clinic providing Facial Aesthetics in Wandsworth Common, Balham SW12, SW4, and Clapham South, so why not pop in and see us for a free consultation on Facial Rejuvenation, and anti-ageing treats!